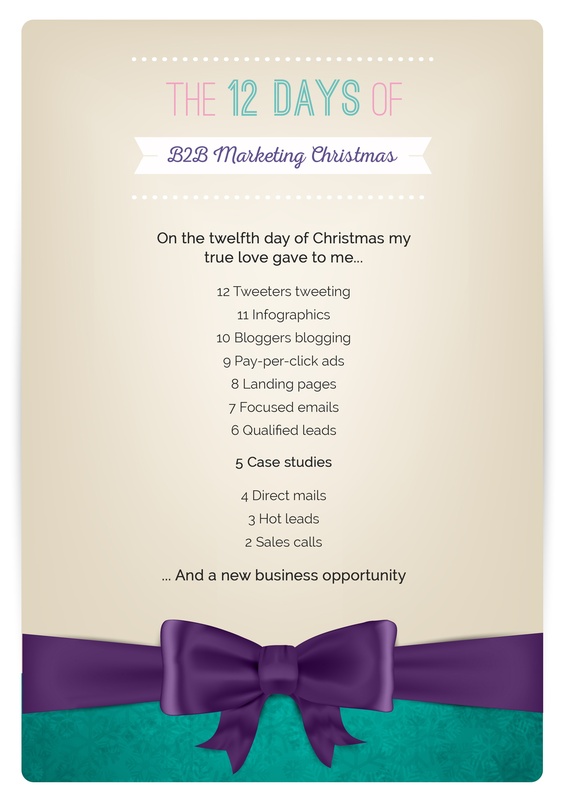 It's Christmas time again, so what better way to celebrate than re-writing a classic Christmas song and changing it to be relevant to B2B Marketing. It's just what we do! We hope you enjoy it!